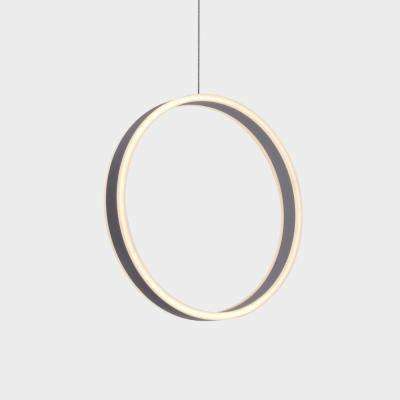 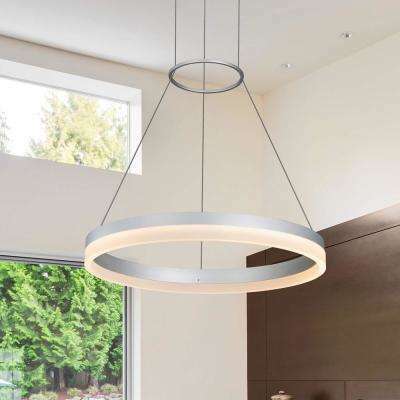 VONN Lighting Tania Collection 36-Watt Silver Integrated LED Adjustable Hanging Modern Circular Chandelier 24 in. 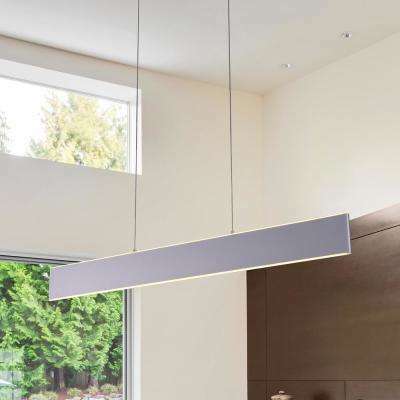 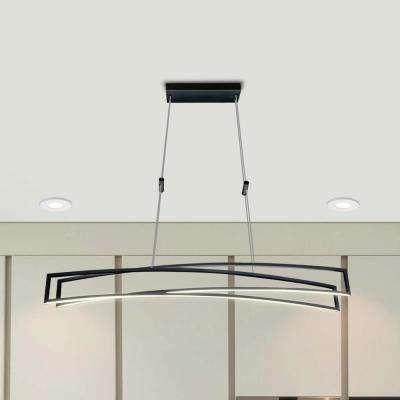 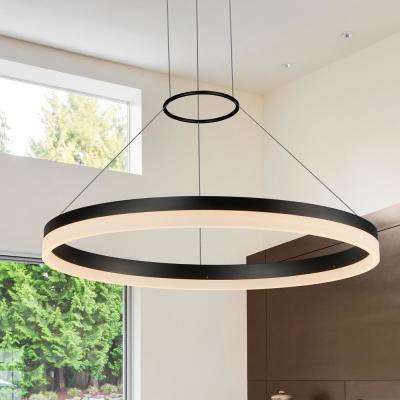 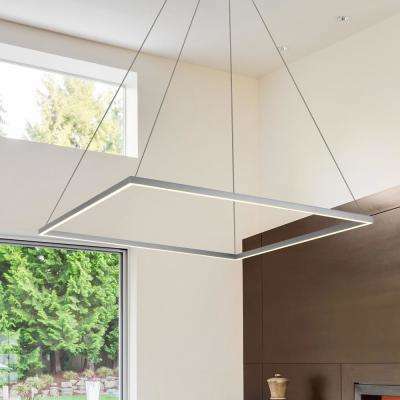 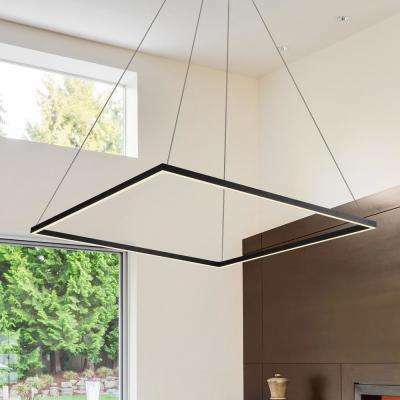 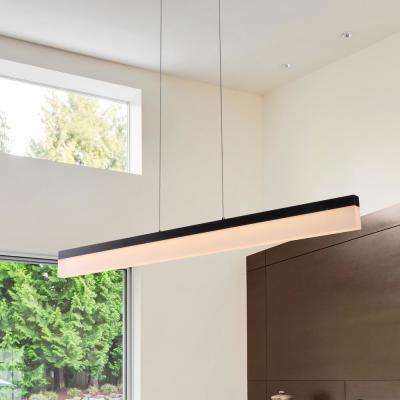 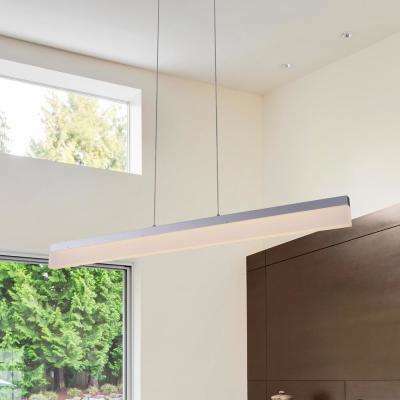 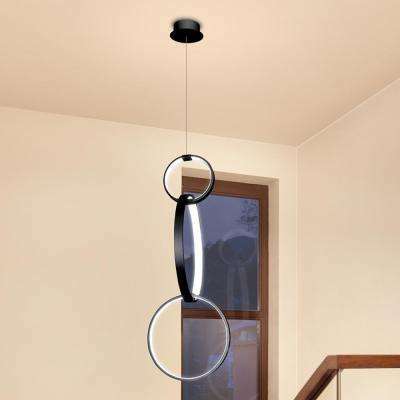 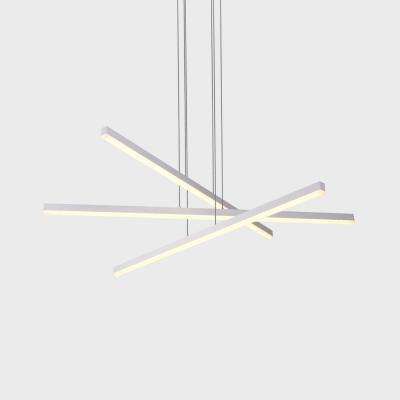 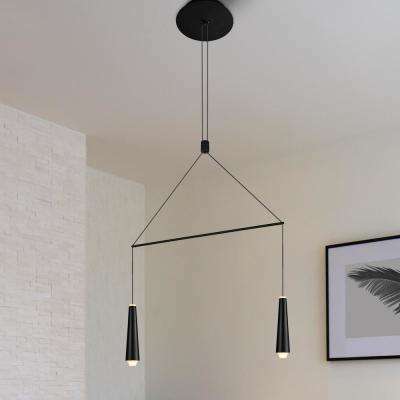 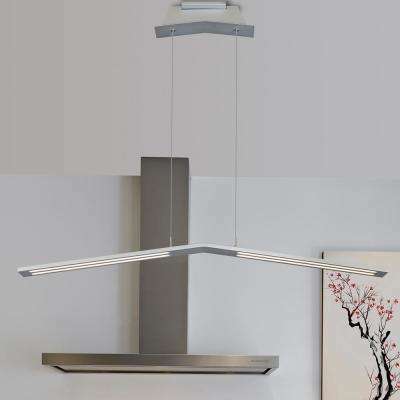 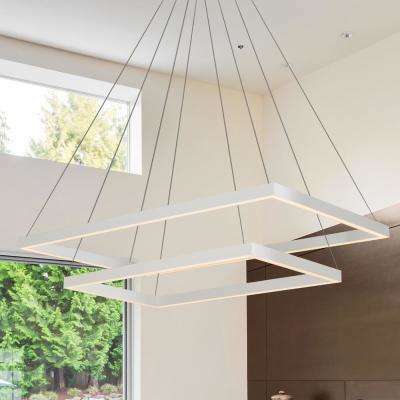 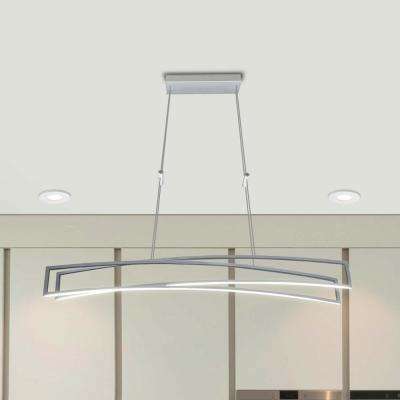 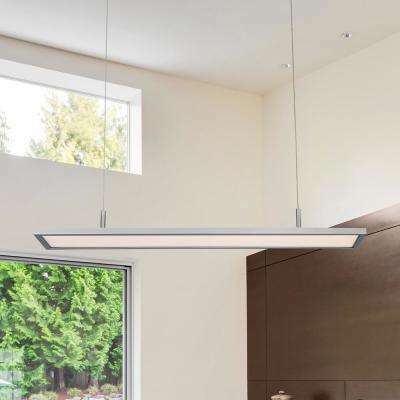 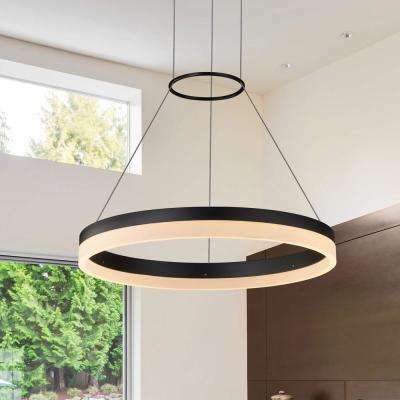 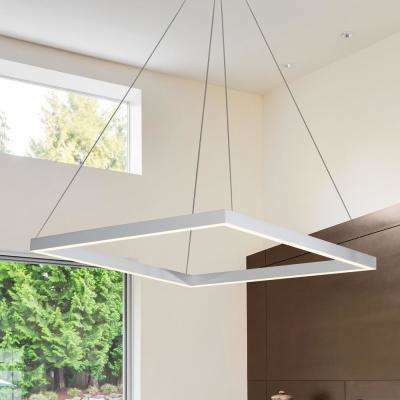 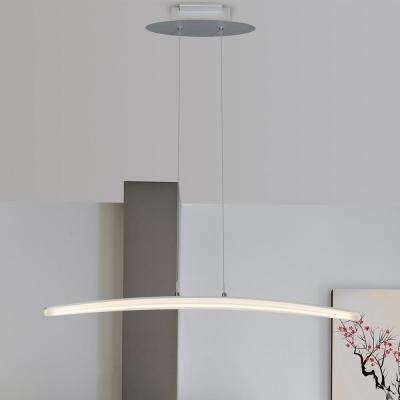 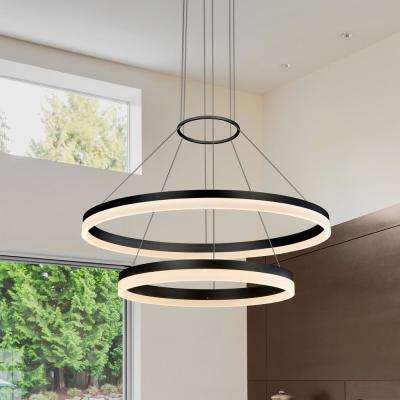 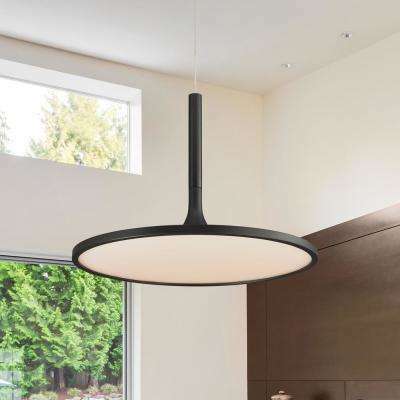 VONN Lighting Tania Duo 60-Watt Black Integrated LED Adjustable Modern Chandelier 24 in. 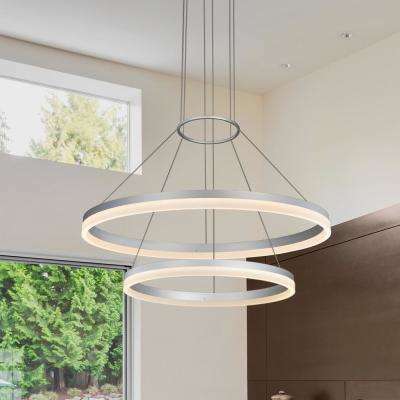 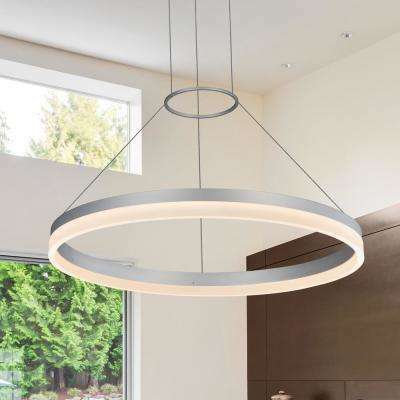 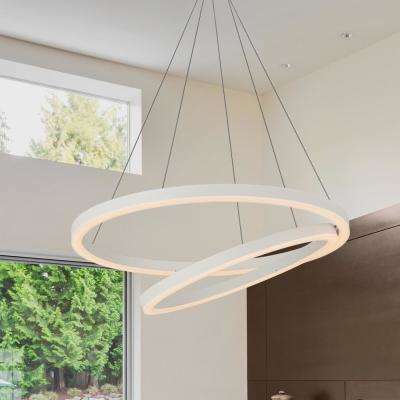 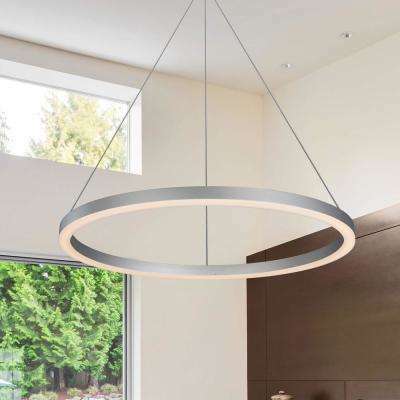 VONN Lighting Tania Collection 37-Watt Silver Integrated LED Adjustable Hanging Modern Circular Chandelier 24 in. 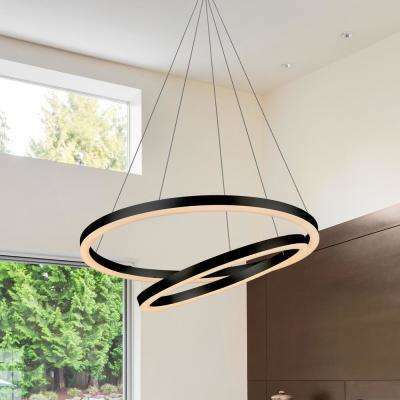 VONN Lighting Salm Collection 35-Watt Black Integrated LED Adjustable Hanging Modern Disc Chandelier 17 in. 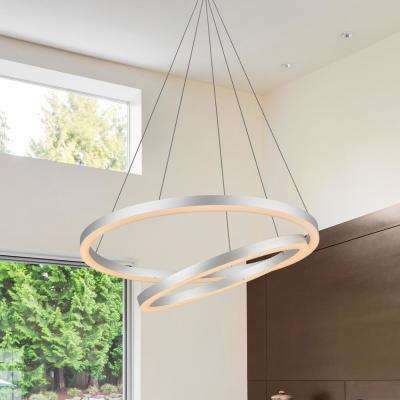 Bring a sparkle of elegance into your home with a beautiful chandelier.